For our first Tech Talk of the year, we decided to take a closer look at a rapidly growing trend in the IT sector -- remote teams. 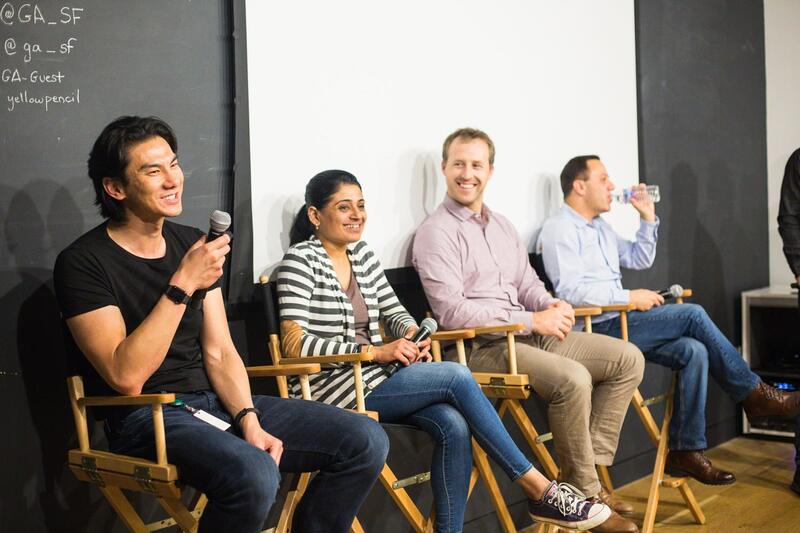 The guest speakers included Han Yuan, Senior VP of Engineering at Upwork; Radha Shenoy, Director of Product Engineering at GitHub; Tal Broner, VP of Software Engineering at Egnyte and Tim Zaitsev, Director of Engineering at The League. Radha: It’s getting increasingly difficult to compete with the tech giants in Silicon Valley, which is why we decided to open an office in Barcelona. Han: Today, a third of the tech workforce in the US are freelancers. In two years, it will be more than 50 percent. One of the reasons people freelance is to work remotely. Companies must adapt to this trend. Soon there will be no differentiating in-house and remote teams. WHAT COUNTRIES DO YOU RECRUIT FROM? Tim: Argentina, Uruguay -- they do everything, very nice work. Romania does a lot of coding, really amazing engineers. We even have distributed teams across the United States. Tal: One of our favorite customers moved out to Poland. He suggested to us that we hire a few engineers there, and now we have more than 100 engineers from that country. Israel, because I come from Israel, as well as India, Romania and Ukraine. Radha: We opened the office in Barcelona, QA was outsourced to Ukraine, and we also have developers in the US and Canada, where there are great universities. Han: Eastern Europe, Ukraine, Russia and Argentina. Israel is unbelievable because of the number of startups there. DO YOU USE RECRUITMENT FIRMS? Radha: We have our own recruiters using obviously GitHub, but for some positions we use a staffing firm. Tim: It depends on the size of the company. If you have 15 to 20 people hire through a firm. If you have more people, then you can start to source individually. 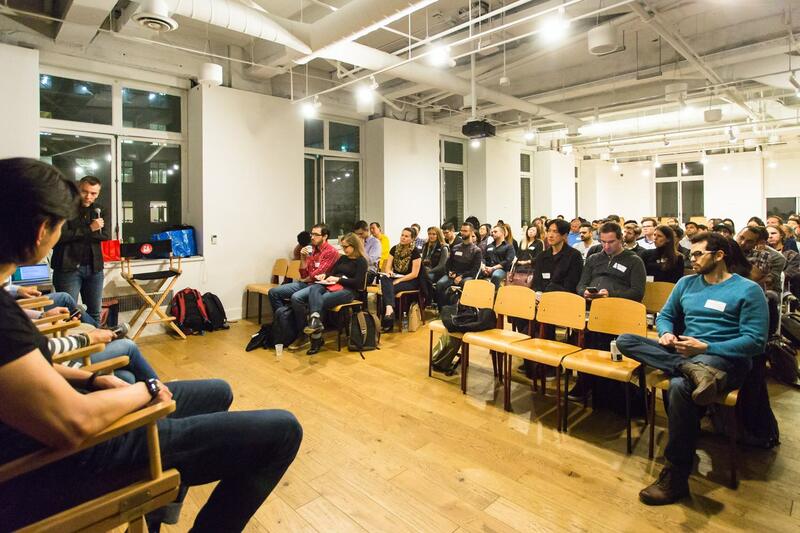 WHAT DOES THE RECRUITMENT PROCESS LOOK LIKE AT YOUR COMPANY? 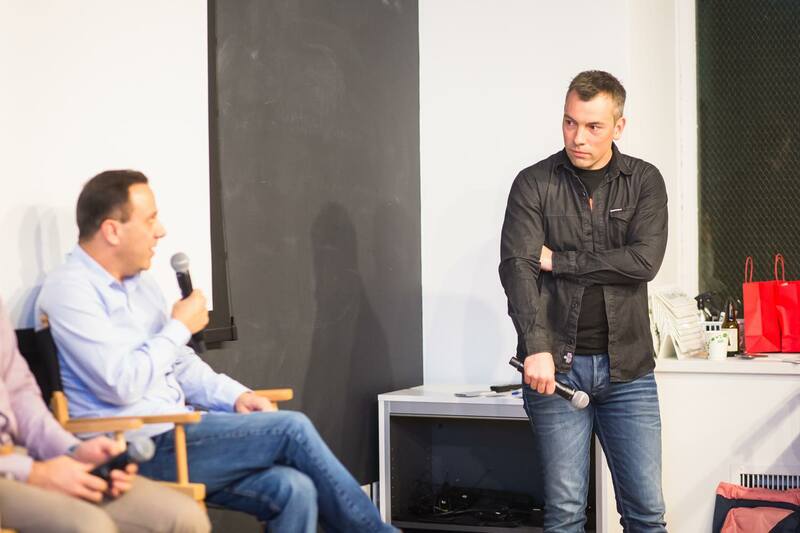 Tal: You need to be very upfront describing your company’s culture. We have one team, one standard. We don’t want to change the standards. Radha: We have people from other departments sit in during the interview, because you will get a broader perspective. If the majority of your employees sit in headquarters, it is important for a candidate to come and see how they work. WHAT KIND OF COMMUNICATION PRACTICES DOES YOUR COMPANY USE? Tal: All the important communication is written. Written communication is key. Han: In product engineering, we do full text memos. Most folks read better than speak. Radha: If you need to make a difficult announcement, communicate everything during a call before writing it down, because people will interpret the message in their own way. Even small decisions might have a big effect if you don’t communicate them properly. HOW DO YOU HANDLE COMPANY-WIDE MEETINGS? Tim: We have an online all-hands meeting once a month and also do video recordings. Han: It is important to meet face-to-face and spend some time together. We fly everybody in for at least a week. Face-to-face meetings humanize everybody. 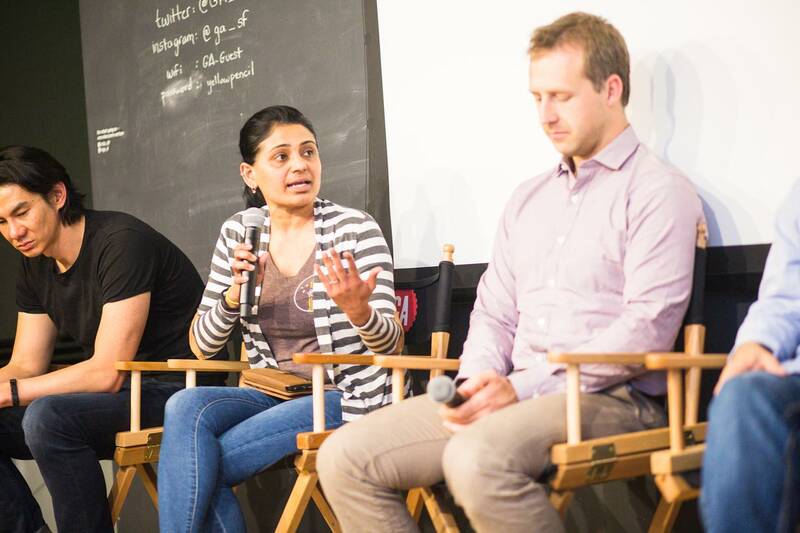 Radha: The more you interact, the more you learn about the culture of your remote workers. Every year, we do a mini summit in Github to talk about the project. Summits like these allow you to understand that people communicate differently, which helps to eliminate a lot of tension. WHAT ABOUT PERKS FOR REMOTE TEAMS? Radha: Escape rooms, happy hours, different team get-togethers. Han: Reward the team. There is nothing more effective in building a team than to let them feel that they are winning. Tal: Slack, our own platform, Gira, Zoom. Han: G Suite, Gira, Upwork chat, Slack. Tim: Slack, but with the integrations we had in Slack, you can get overwhelmed.